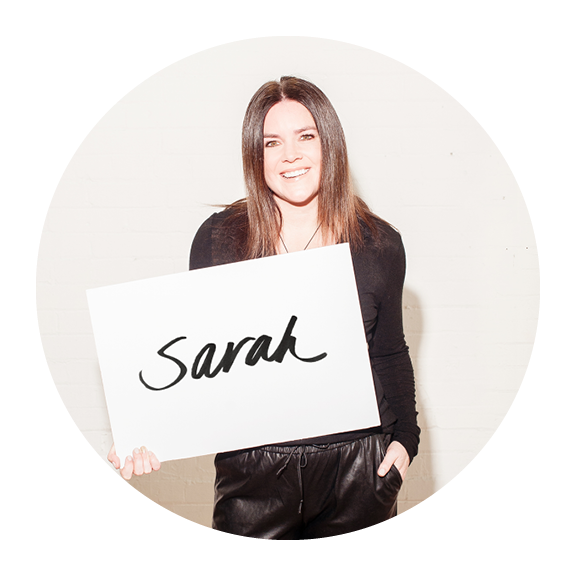 From the helm of her renowned boutique PR firm Sass Communications, Sarah has been strategically building communities and creating conversation since 2001, while proudly working with businesses spanning the prairies and beyond. A go-to PR expert and the legendary resident party planner at Press + Post, Sarah wholeheartedly connects organizations with audiences of influence through leading editorial platforms and meaningful personal interaction. Her strong belief in strategy and process prove to be the lynchpin of her client's success, while her role as the conduit between burgeoning brands and spectacular storytellers renders her a Canadian force in consumer PR. She is known to find inspiration in white wine. Ricky is a writer, editor and producer. After completing a journalism degree at Ryerson University, Ricky hit the ground running — quite literally — as a researcher for the Whistleblower segment of the CTV National News. But the lure of the fashion world beckoned and he joined the editorial team at FQ (Fashion Quarterly) and SIR magazines. After a stint as the Calgary editor for one of Canada’s most popular websites, he became the senior production coordinator at Fashion Television. Ricky joined Press + Post after a five-year stint as the senior editor of Avenue magazine, where he covered style, fashion, beauty, and decor. Caitie has been steadily making her mark as a modern-day marketer, honing a diverse honeypot of skills in public relations, strategic marketing, content creation and event activations. A pro at navigating client partnerships and doing more with less, this proudly Manitoba-born communicator has become a strong advocate for Alberta, wholeheartedly won over by the wild west. With a background in fashion, she has particular interests in retail, design and lifestyle brands, but she’s still known as a jack-of- all-trades at Press + Post. Caitie is most at home when she’s out in the mountains, at the lake, or traveling the globe with family and friends. Twyla is a firm believer in the "I Was Here First" theory, so when Press + Post moved into their new office (her old office) she stayed and we decided to keep her. A pro at greeting people and signing for packages, Twyla is also highly skilled in horoscope writing, hamburger drawing, and happy hour suggesting. When she's not at her desk, she's probably in a Manhattan dive bar or lying on her living room floor with her 12-year old rabbit, BunBun. As a young marketer working for two of Canada’s most premium shopping centres, Angela developed a keen sense for branding, community building and event production. More recently, Angela returned back to Calgary after living abroad for a number of years, raising her beach bum son in Bermuda. While living the island life she gained unique life experiences and completed a Brand Management program through UCLA, honing her skills and preparing for her return to the mainland and the marketing world. When she's not making the lives of clients easier, you can find her travelling the world, listening to podcasts, hiking, drinking wine ... or doing all of those things simultaneously. Ayla comes from a background in corporate events and business development, making customer service a top priority for her. She strives to bring her clients' visions to life and feels there is always a solution to every problem. She is passionate about collaborating to create striking, memorable content and loves a good brainstorm sesh. A lover of all things vintage, when she's not scrolling Instagram she can likely be found knee-deep in dresses at a thrift store or digging through the bins at her favourite record shop. 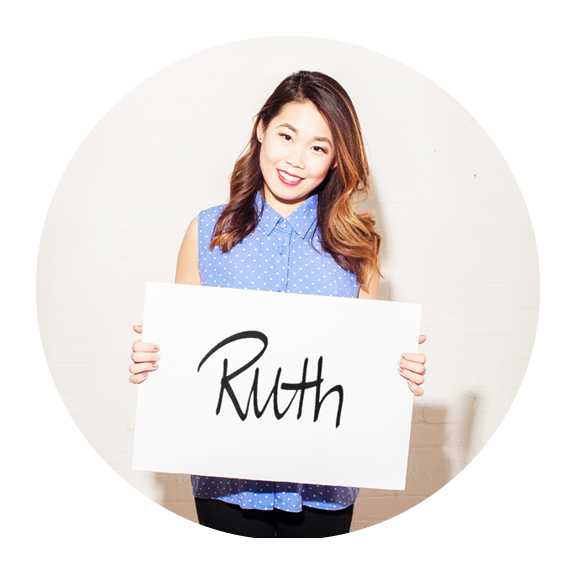 Ruth is a creative graphic designer and illustrator who graduated from the Alberta College of Art + Design. Ruth’s portfolio consists of everything from business cards and brochures to the acclaimed Canadian Olympic bobsled wrap design in 2014. Ruth loves a challenge and goes the extra mile to ensure each piece is something unique and special. When she’s not plugging away creating graphics, she can be found at a local brewery, out in the wild, or going for walks with her dog, Baloo. Fraser —like the river, not the show — has been experimenting with social media for the better part of a decade, beginning with early attempts at YouTube vlogger fame. While his Carleton University J-school cohort was competing for press passes on Parliament Hill, Fraser was chasing the stories of drag queen families or reviewing the off-off-off-Broadway shows rolling into town. His journalistic toolkit helps him craft witty and thoughtful copy, snap bokeh-filled Insta-photos, or edit a tightly-cut video spot. Sometimes he'll even go easy on the rack focus. Fraser received a crash course on Calgary as a two-time Avenue magazine intern and will fight anyone who says Toronto or Montreal has a better food scene. Having honed her skills at the Alberta College of Art + Design, Sumin now contributes to brands all around Calgary. Whether illustration, animation or graphic design, she loves sinking her teeth into any project to bring the overall vision to her clients delight. Outside the office, she can be found trying new restaurants around the city or driving out to the mountains to take photos on precarious ledges – for the 'Gram.